The Kolleru Wildlife Sanctuary in Andhra Pradesh known for its rich bio-diversity is under threat from illegal fishing tanks, industrial pollution and a number of other factors. Kolleru, one of the largest freshwater lakes in India, (it was designated a sanctuary in October 1999) is situated between the Krishna and West Godavari districts of the state. Kolleru’s water availability depends on a number of sources. Budameru, Tammileru, Ramileru, Gaderu and Bulusuvagu rivers as well as a number of streams drain their waters into the lake. The catchment area of Kolleru is about 6,121sq km with a flow of 65,000 to 1.1 lakh cusecs of water into the lake. The lake drains out into the Bay of Bengal through the Upputeru drain, its only outlet. Kolleru is one of the most important wetlands of India. The lake supports 200 species of birds, including the critically endangered Spoon-billed Sandpiper, (Kolleru committee report 2010). The lake serves as a foraging ground for resident as well as migratory birds. 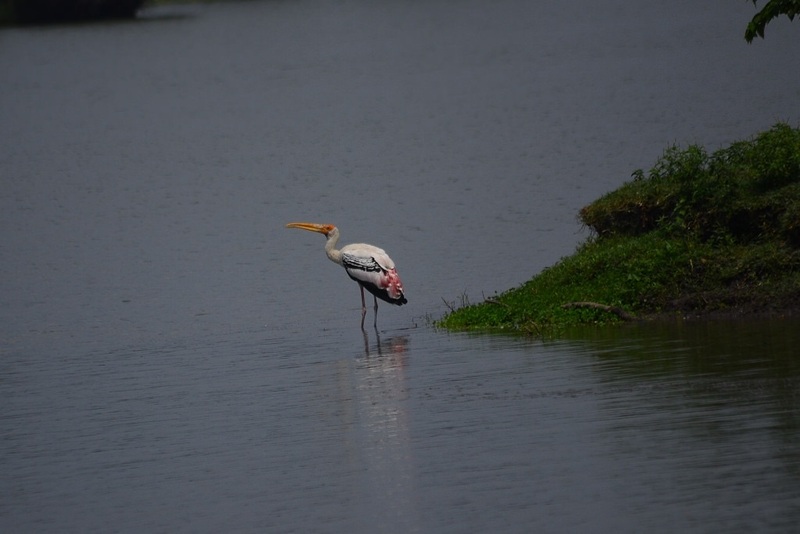 At present, 6,000 Spot-billed Pelicans, 5,000 Painted Storks and 5,000 Asian Openbills are estimated to be found in Kolleru. The lake also supports 63 species of fish. The Kolleru Lake plays a vital role in absorbing carbon, which in turn, mitigates the effects of global warming. Currently, the emission of carbon into the atmosphere is a major global issue. This freshwater lake acts as a carbon sink similar to any other thick forest area. It also acts as a filter for pollutants released as a result of industrial activity. 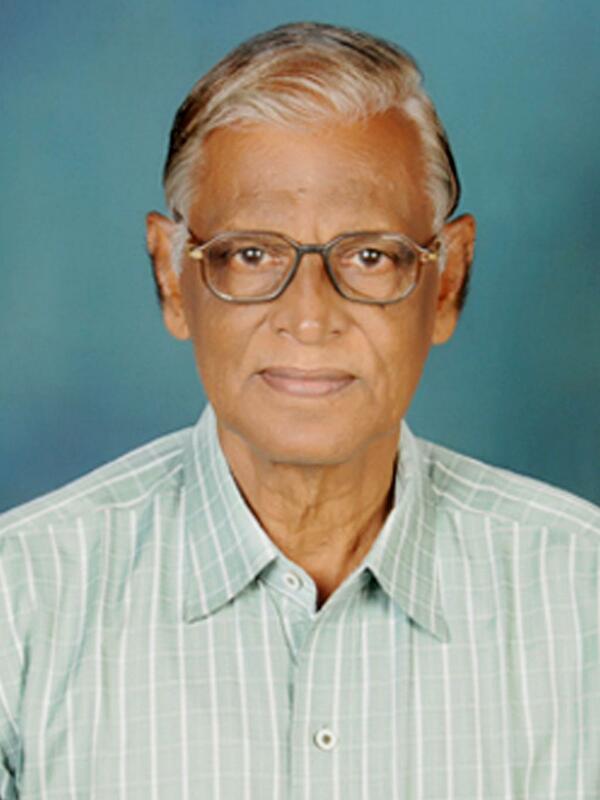 Kolleru was accorded a sanctuary status under the Wildlife Protection Act of 1972. Currently, it covers an area of 308 sq km. It was designated a Ramsar site in 2002. It was also identified as an “Important Bird Area” of India by the Bombay Natural History Society. People living in the vicinity of Kolleru lake mainly depend on fishery, agriculture and rearing ducks’ eggs for livelihood. Nearly 30 years ago, these activities entirely depended on traditional methods which did not disturb the lake’s biodiversity. Previously there were a number of people who reared ducks, each of them having a flock size ranging from several hundreds to thousands. The duck rearers traditionally feed their ducks on Kolleru’s marshy lands and in the paddy fields surrounding the lake. During night, they make the ducks roost in harvested paddy fields. The droppings of the birds help in the growth of plankton, which support the fish population of Kolleru lake. Once upon a time, loads of ducks’ eggs used to be sent to West Bengal on trucks. Now, duck rearing activity has considerably decreased. A number of illegal fish tanks situated in the lake pose a major threat to the lake at present. After monsoon, the flow of water stops into the sanctuary and the water drains out through Upputeru. Most of the sanctuary dries up early by February and it becomes convenient for the villagers to burn the Phragmytis karka, an aquatic plant which grows up to 8-10 feet high, and other water weeds for digging illegal fish ponds in the sanctuary area. Weeds are the habitats of birds such as cranes and herons. The diversion of Budameru into the Krishna river and the construction of a project on the Tammileru river at Nagireddy gudem will further affect water flow into the lake, thus reducing the size of the Kolleru lake. Sewage and industrial pollutants from nearby towns are other threats to the sanctuary. Roads without proper bridges which affect the free flow of water in the sanctuary are also a threat to the lake. As compensation is not being paid to the Zirayathi land owners, locals are agitating and preventing the forest department from constructing a boundary around the sanctuary. The Aziz committee appointed by the Centre in 2010 to assess the boundary reduction issue of Kolleru sanctuary also recommended compensation to these landowners. Fish farmers and politicians are eager to reduce the sanctuary area from +5 contour (308 sq km) to +3 contour (135 sq km). The Andhra Pradesh assembly also passed a resolution to reduce the sanctuary area in December 2014. The state’s wildlife board also did the same thing on August 14,, 2015. It noted that farmers are not getting adequate income from traditional agricultural methods and payment of compensation to land owners is putting a huge burden on the government exchequer. Reduction of the sanctuary area may affect the Pelicans, Painted Storks and other water birds because the foraging ground will be reduced. In 2006, considering the ecological importance of the Kolleru sanctuary, the Supreme Court had ordered the demolition of illegal fish tanks. The Aziz committee also clearly mentioned that the reduction of the sanctuary area from +5 contour to +3 contour should not be carried out. According to the wetland rules of 2010, the state government has a responsibility to protect wetlands. For several years now, public interest litigations and cases had been filed in the high court and in the Supreme Court by environmentalists to conserve Kolleru. After the Supreme Court’s demolition order, illegal fish tanks were demolished, but sadly after sometime the tanks were built again. As the Andhra Pradesh government feels that the compensation to zirayathi land owners is a huge burden, both state and central governments can think about paying the compensation jointly. As part of protection measure, the sanctuary’s water can be controlled up to +5 contour throughout the year or at least for 10 months by a regulator so that fish production will be good. There is severe pressure from the locals to explore livelihood opportunities and there is enormous tourism potential too. The International Migratory Bird Day shows that a relationship among tourism, conservation and livelihood is possible. Bharathpur’s Keoladev National park is the best example of tourism and livelihood surviving at the same time. People in this area depend on the sanctuary for earning their livelihood. Not only Bharatpur, some families in Agra and Jaipur also depend on the Bharatpur sanctuary for a living. A sizeable area of Kolleru lake can be maintained just like the Bharathpur National park. Coconuts, mangoes and other trees can be planted in and around the lake area for enhancing scenic beauty and attracting the birds. The local community and zirayath land owners can be roped in to promote tourism. Tourism can also be maintained by eco development committees and locals under the supervision of the forest department. Proper micro plans should be prepared for developing tourism and strategies of sharing the revenue should be planned for stakeholders involved in conservation of the lake. The importance of Kolleru has been recognised globally. At present, coastal Andhra Pradesh is facing water scarcity and the government is urging people to conserve water by constructing percolator pits. It is ironical that the same government seems to be intent on destroying one of India’s most important lakes.